With the summer holidays underway, parents will now be looking for ways to entertain their children for six weeks and ClassForKids is one such business that will help them get the job done. Providing the opportunity for parents to organise and pay for their children’s extracurricular activitiesfrom a single platform, ClassForKids appears to have struck gold. Processing over £11.1m online transactions within the past 18 months, the business is servicing the needs of not just parents but also child-facing companies. 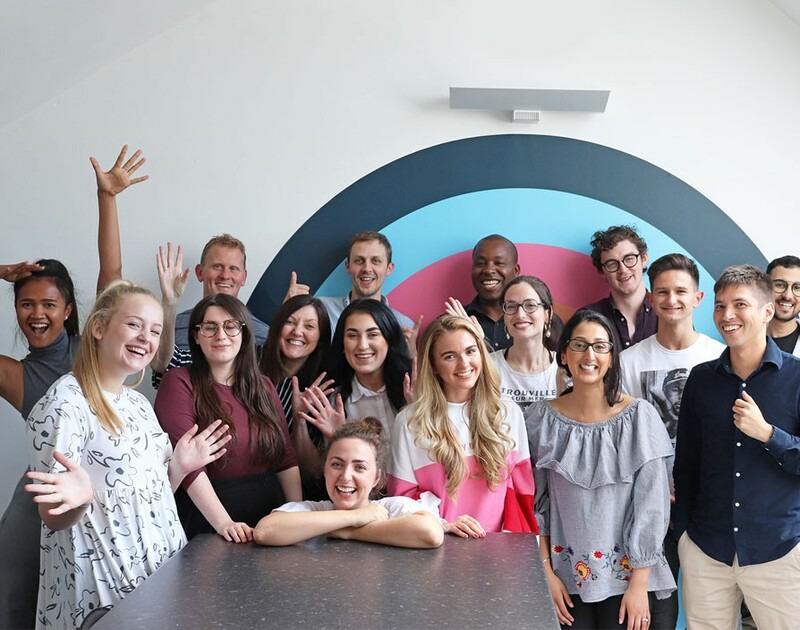 On its books, the startup counts independent coaches as well as franchises such as physical play franchise Tumble Tots, children’s cookery franchise Cook Stars and dance franchise Studio 74. Taking into consideration the breadth of the franchise market, ClassForKids is growing at pace having attracted over 300,000 customers and increased its team from five to 23 employees over the last year. The company has already secured New Zealand clients and is anticipating future engagement of parents living in India and China thanks to the reach of franchisees. ClassForKids has Caffé Nero, the coffee chain, and Photobox, the online printing company, among its investors. Pablo Ettinger, the founder of Caffé Nero, shared that investing in the company wasn’t a tough decision to make due to the recurring revenue model it has, alongside a leader that had an inspirational approach. He added that the US is another market the business has its sights on and noted working with children’s franchises has been “fantastic” while attributing growth to the dedication of staff. Based on the success ClassForKids has achieved so far and with so much favour from the franchise sector, it would seem that conquering other international markets will be child’s play.